NO BIAS, NO FILTER, NO BS. Book your 1:1 appointment and meet a Lion/ne skincare expert in one of our various locations. 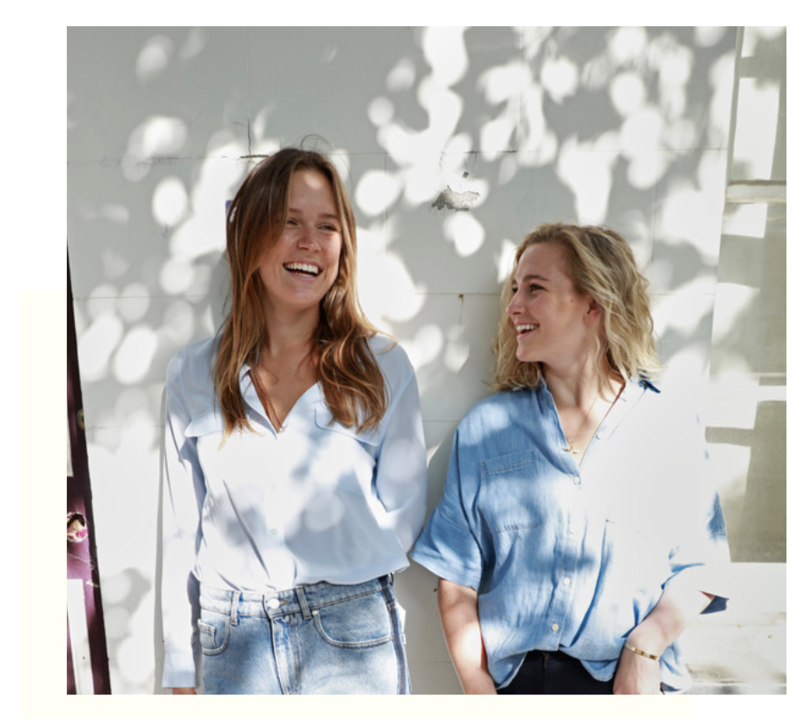 Ksenia Selivanova and Megan Felton created Lion/ne following a friendship that flourished from a love of all things skincare and a frustration of how confusing the skincare world can be. You can learn more about us here ! No matter the type of consultation you choose, they will all include a skin-health & lifestyle assessment and a 360° skin diagnosis using the OBSERV Skin Diagnostic tool. Learn more about our 20 min taster “L’Essence” or 45 minutes in-depth consultation “La Crème de la Crème” on our consultation page. Not sure about which consultation is right for your skin ? Take this small quiz to find out the best option for you! The OBSERV exposes those conditions that the naked eye cannot see by using a patented skin fluorescence and polarised light illumination technology. Click here for more information about our diagnostic tool. With the L’Essence consultation, take away valuable skin advice and personalised tips & tricks on how to pamper your skin. With the La Crème, unlock your skin’s potential by receiving the much loved Lion/ne Skincare Handbook. This Spring we will be making a trip across the pond to co-founder Megan Felton’s hometown, Fort Worth Texas. On April 8th & 9th, we will be offering our La Crème Consultation and our Follow-Up Consultations. Lion/ne is back in one of our favourite pop-up locations Duck & Dry King’s Road for your skincare “spring clean”. Book your consultation April 27th or May 11th to learn how to unlock your skin’s potential. Why antioxidants are essential to prep our skin for those 'golden hour' sunset selfies! Is Your Sunscreen Safe for the Environment ? Our emails will contain information regarding our upcoming events & pop-ups, exciting news about Lion/ne and our bespoke newsletter about what your skin needs to get you through the month. We respect your privacy. See our Term & Conditions.